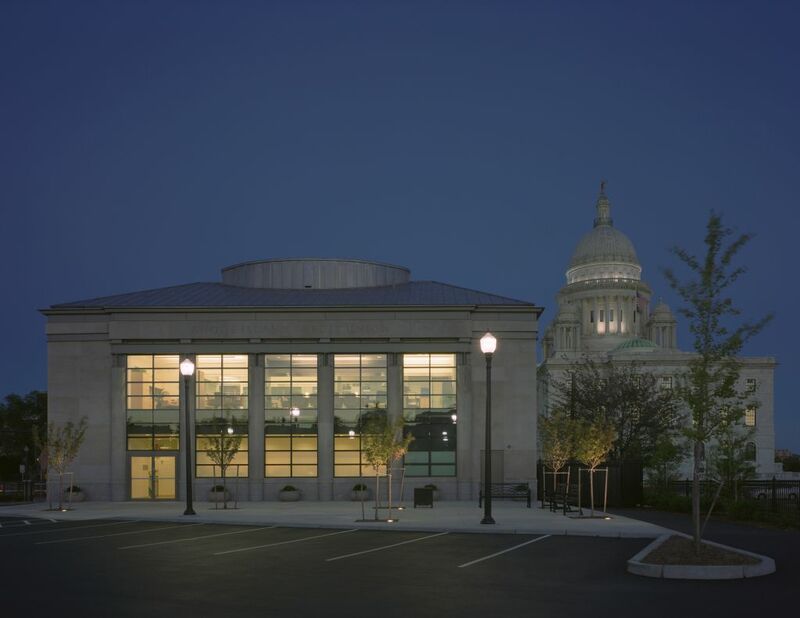 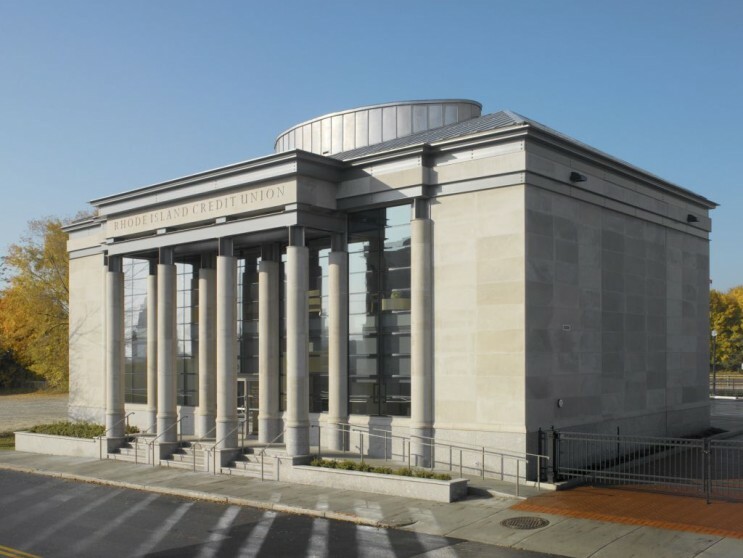 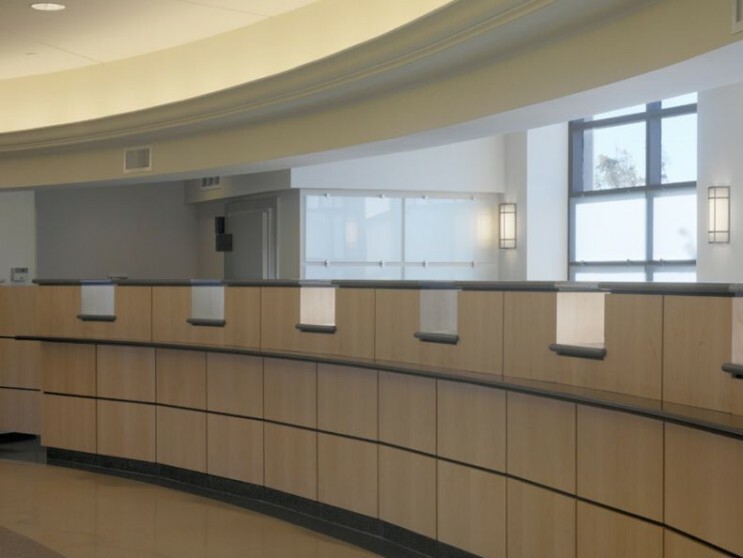 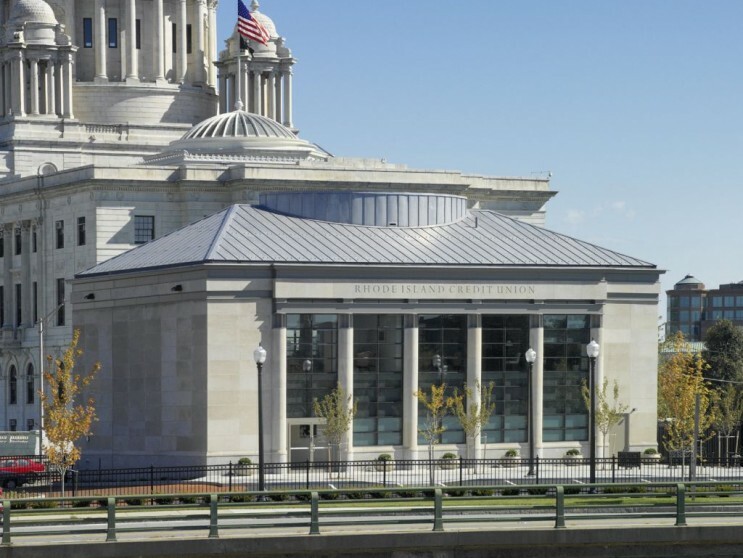 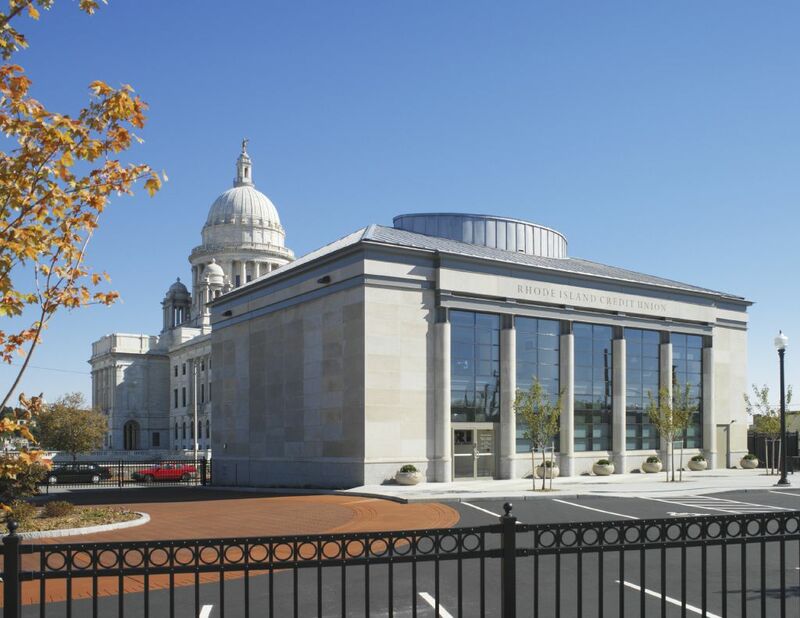 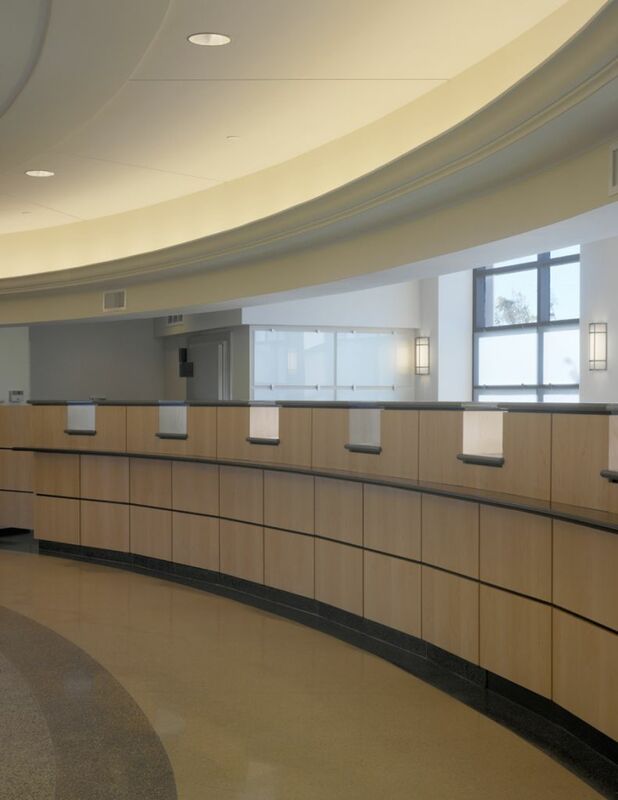 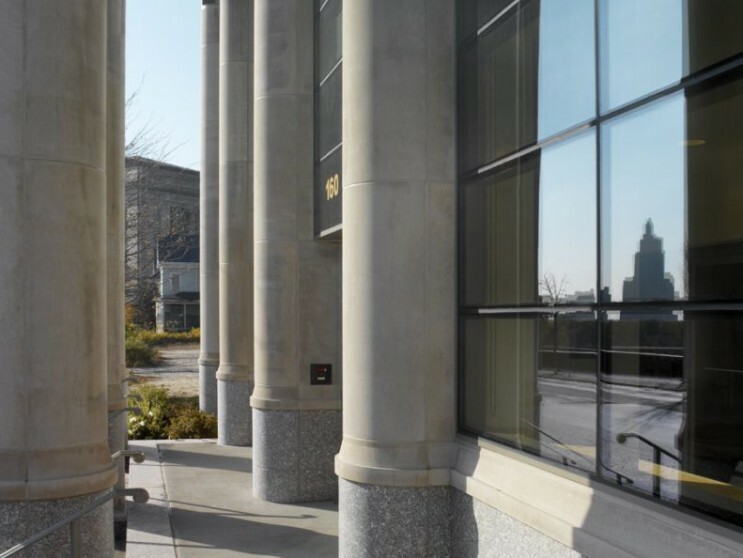 Rhode Island Credit Union’s headquarters serves as a gateway to Providence’s Capital Center. 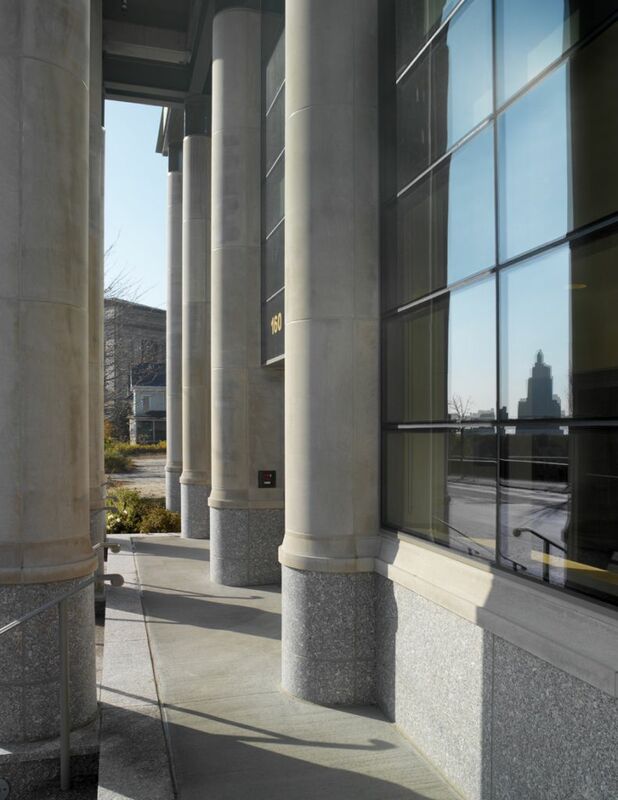 NCA designed a neoclassical granite and limestone commercial structure fashioned from the existing building’s footprint. 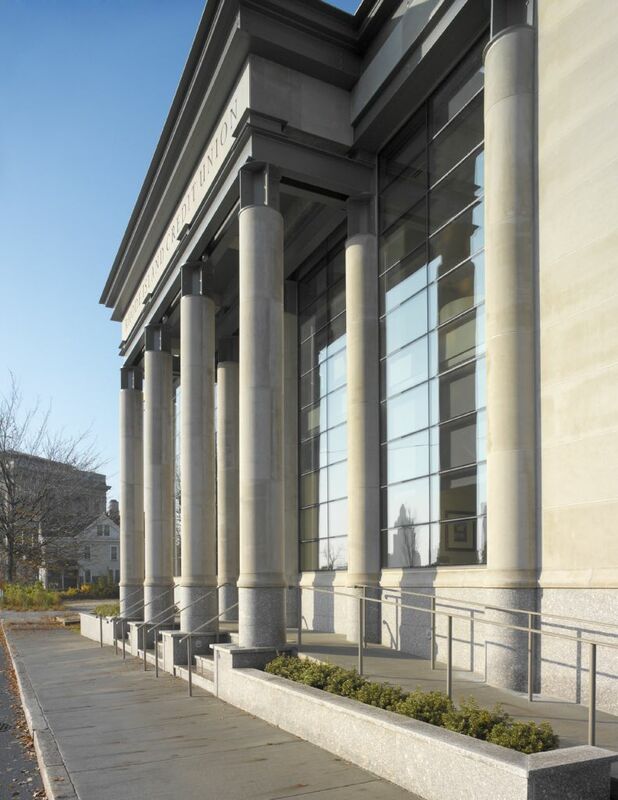 A new landscape plan featuring a gated entrance to the parking area and raised sculpture garden buffers parking and pedestrian access and enhances the classical architecture. 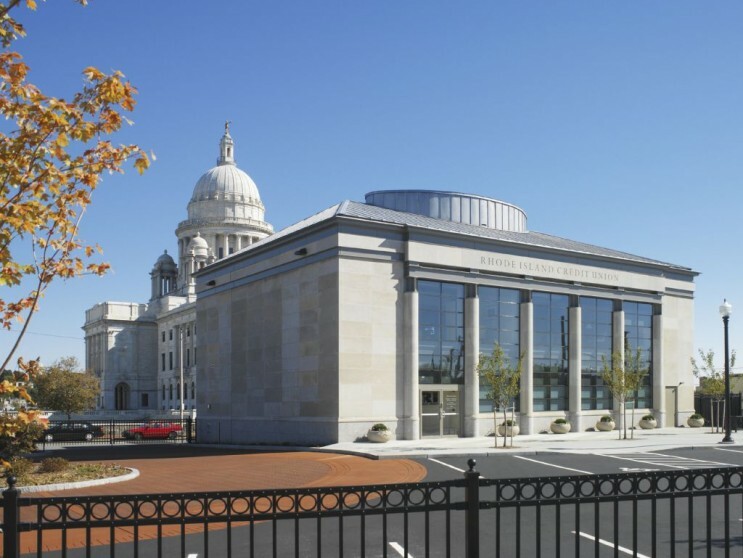 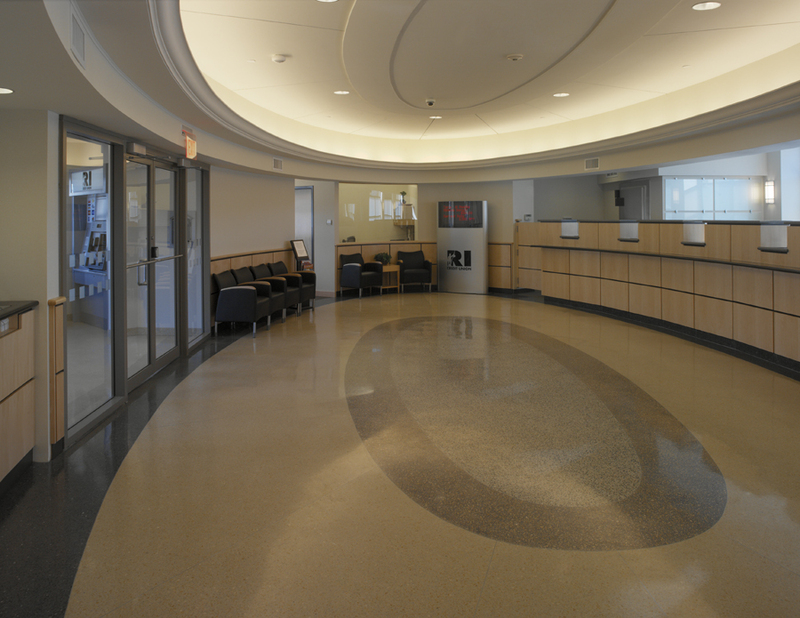 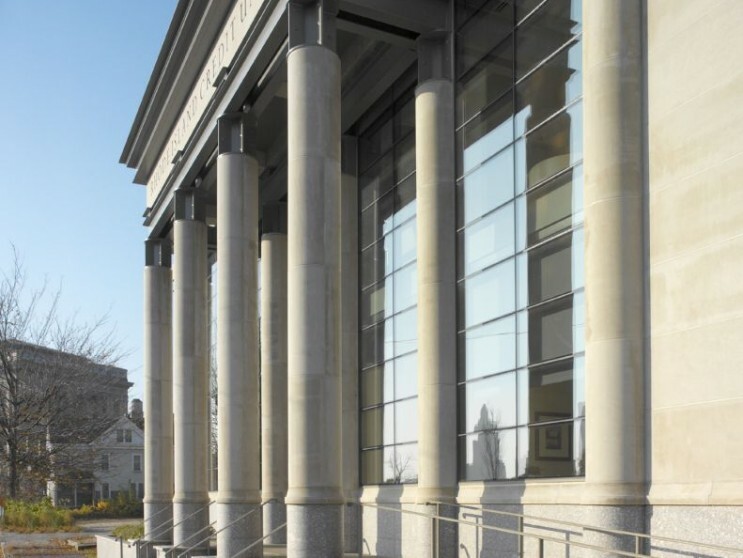 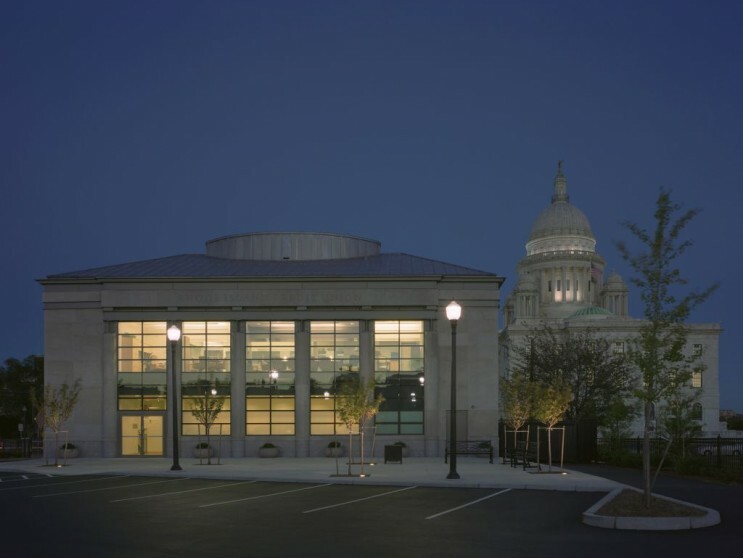 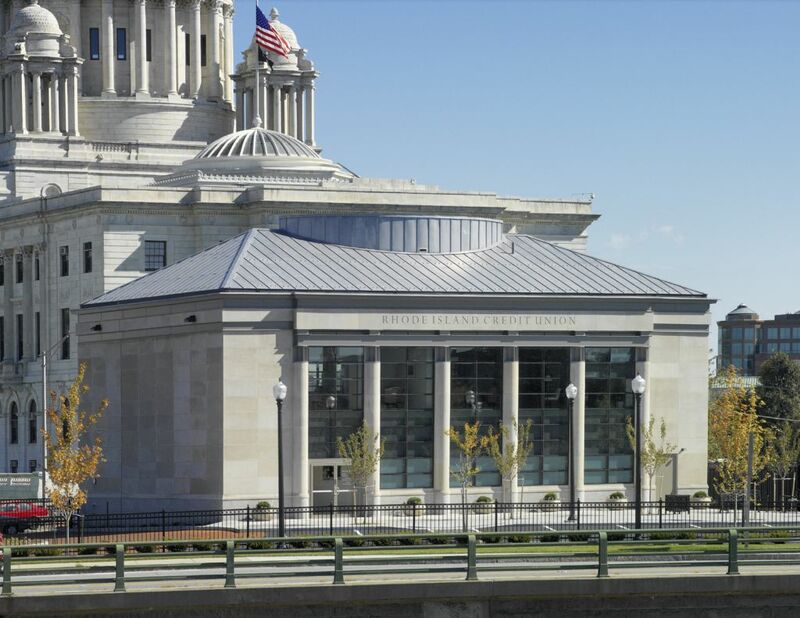 The project earned Rhode Island Monthly’s Silver Design Award.